Time to make the doughnuts. Does anyone remember that commercial? I know I’m dating myself but I always have to say that when I make doughnuts. Now when I say “doughnuts,” I use the term loosely. These are baked and not fried because I don’t own a fryer. There is a very good reason for that. (My waistline thanks me.) Every now and then my husband says that we should own one. He really wants to make “proper” fried yeast doughnuts. The problem is that we’d probably make them like every day. Plus the food blogger in me would probably want to try frying a variety of other foods… for experimental purposes of course. 😉 While that sounds like a delicious adventure, I repeat that it would obviously not be a good one for our waistlines. Instead I decided to splurge and buy this fun doughnut hole pan. Okay, splurge is a stretch since it was about a tenth the price of a decent fryer, but it is a bit of a unitasker. I’ve tried many times to use a mini muffin pan to make doughnuts or doughnut holes and that results in baked goods that look astonishingly similar to, wait for it… mini muffins. Sure mini muffins are great, but that is not the look I’m going for when it’s time to make doughnuts. Anyway, last weekend we visited my family and I decided to make these doughnut holes for the occasion. Who doesn’t love a doughnut that you can pop 5 of in your mouth before you realize that you’ve had 5 of them? I figured that my nieces and nephews would get a kick out of homemade doughnut holes. Even the adults found them to be a hoot. I love that I’ve found a tasty new way to use up ripe bananas. I love it even more that they are a good vehicle for lots of my precious powdered sugar (with some cinnamon mixed in because it goes great with banana). Be careful not to inhale the stuff when you stuff your face with 5 or 10 of these delicious doughnuts though! In a medium bowl, whisk together the flour, baking powder, salt, cinnamon, and nutmeg. Set the dry ingredients aside. In a large bowl, whisk together the oil, milk, egg, vanilla extract, light brown sugar, and mashed banana. Add the dry ingredients into the wet ingredients and stir together until just combined. Spoon the batter into the doughnut hole pan, filling each hole about 3/4 full. Bake them for about 8 minutes, or until a toothpick inserted into the center comes out clean. Into a bowl, add the powdered sugar and the cinnamon, and stir. 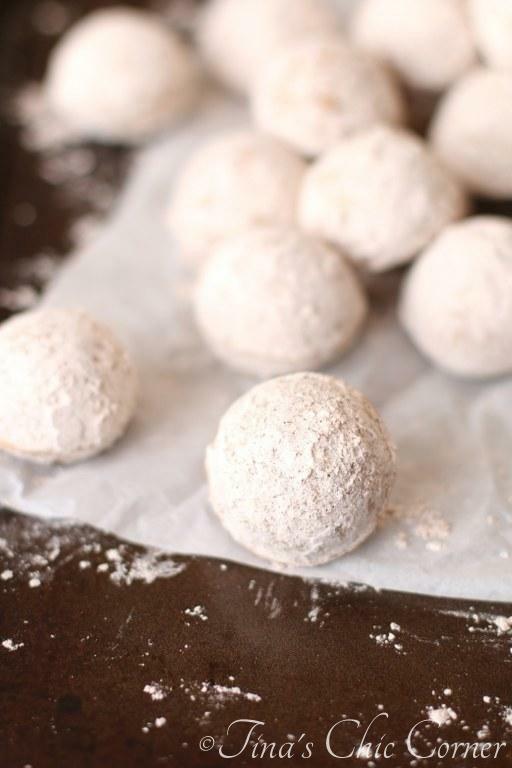 Once the doughnut holes have cooled, roll them around in the cinnamon powdered sugar mixture. * If you don’t have a doughnut hole pan then you can follow the same directions using a miniature muffin pan. You will get fewer doughnut holes, they will look like small muffins, and you will likely need to bake them for a little longer. 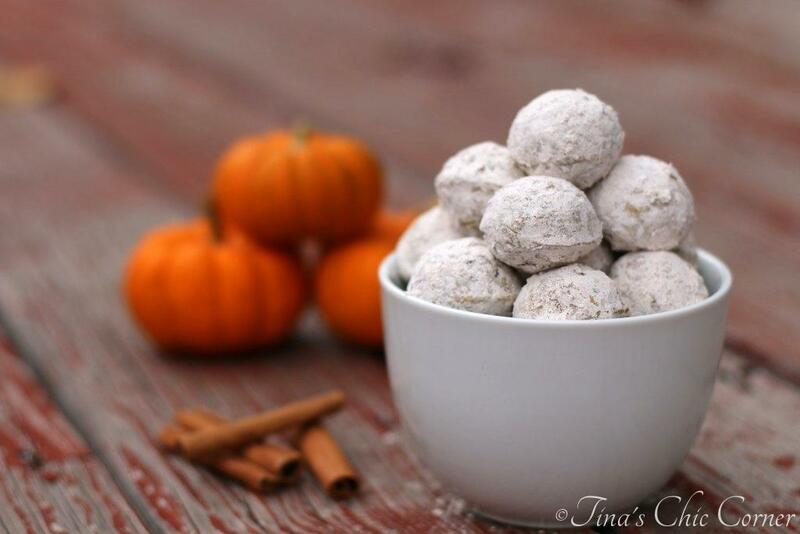 If you like doughnut holes, then you’ll love these Pumpkin Doughnut Holes. 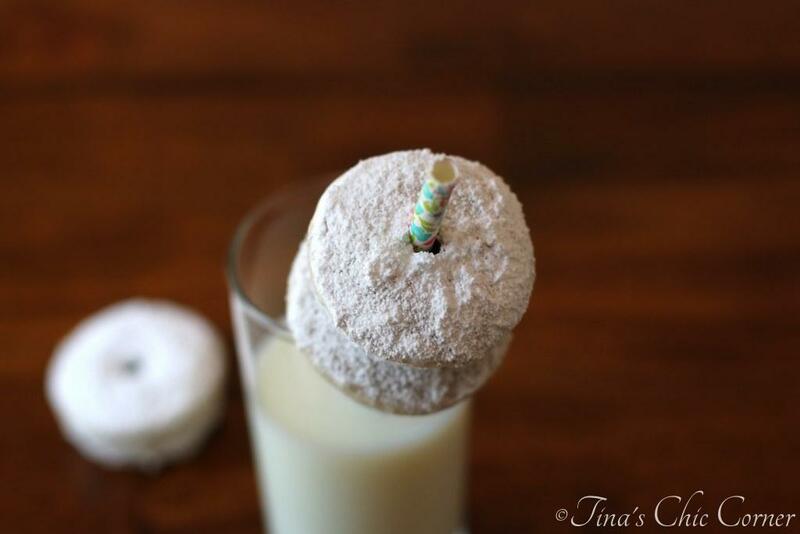 Interested in a mini doughnut, then these Mini Powdered Doughnuts will be your best friend. 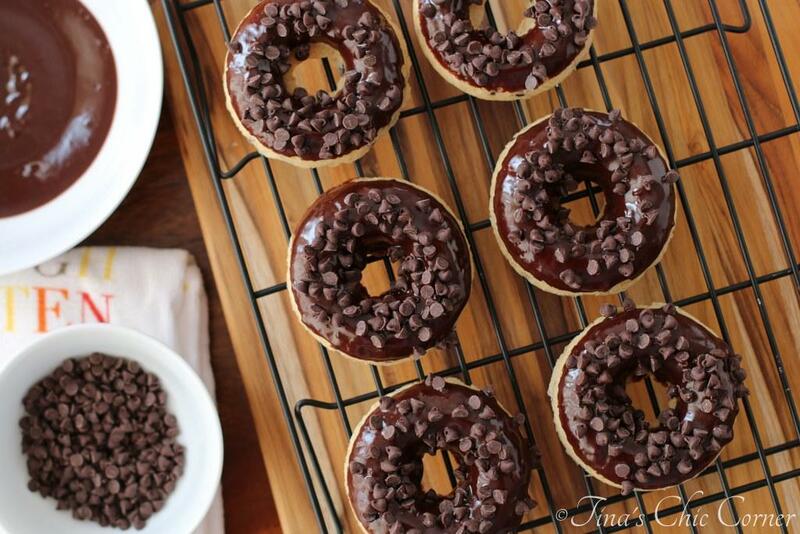 And if you’re looking for normal size doughnuts, then these Chocolate Chip Doughnuts are a must have. Kudos to you for resisting the temptation of a fryer! You are much stronger than I. But with that being said, who needs one when these little guys look so good without any grease! I’ve gotta try these out soon! Haha… thanks! I totally agree… these munchkins hit the spot and I don’t have to feel too guilty. Let me know if you end up trying them!